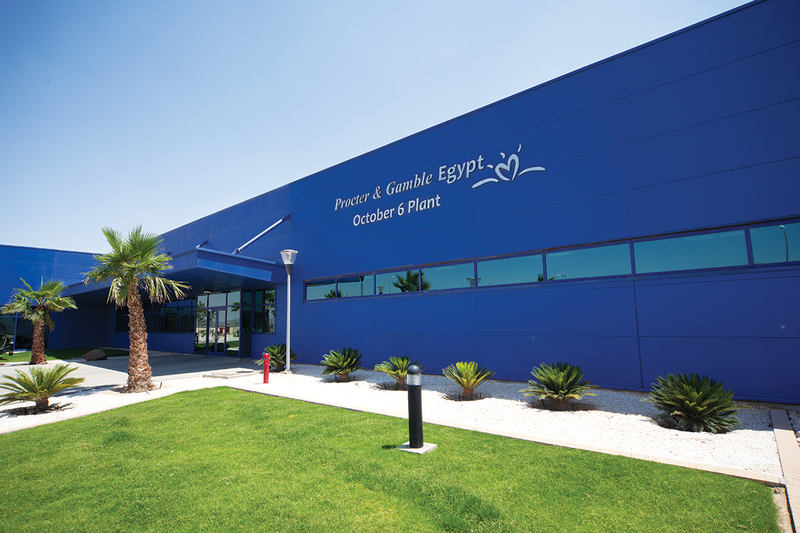 P&G Egypt established and built its factory in Industrial City in October 1986. Over the past 30+ years, P&G Egypt has consistently grown into one of the country's most vibrant and successful international companies. P&G Egypt has one of the strongest portfolios of trusted, quality, leadership brands globally. Our brand portfolio in Egypt includes: Ariel, Tide, Bonux, Lang, Downy, Fairy, Head & Shoulders, Pantene, Pert Plus, Herbal Essences, Pampers, Always, Safeguard, Gillette, Braun, Oral-B, Crest and Olay. In recognition of our outstanding performance and quality, P&G-Egypt was honored with the National Award for Excellence, the country's most prestigious award for the industrial sector. The company was also featured on the prominent list of the Middle-East's top employers, compiled by Hewitt Associated, for four consecutive rounds in 2009, 2011, 2013 and 2014. Also, P&G was announced as the #1 company for leaders in the recent Best Companies For Leadership Study, done by the Hay Group. P&G has landed one of the top five spots every year the study has been conducted, demonstrating the consistency and reputation of our approach to leadership development. The recognition from Hay Group comes one day after an announcement from Working Mother Magazine that P&G ranked as a Top 10 companies on their list.